SPCA is primarily dedicated to offering courses and practical workshops in the fields of film production and editing for film and television. 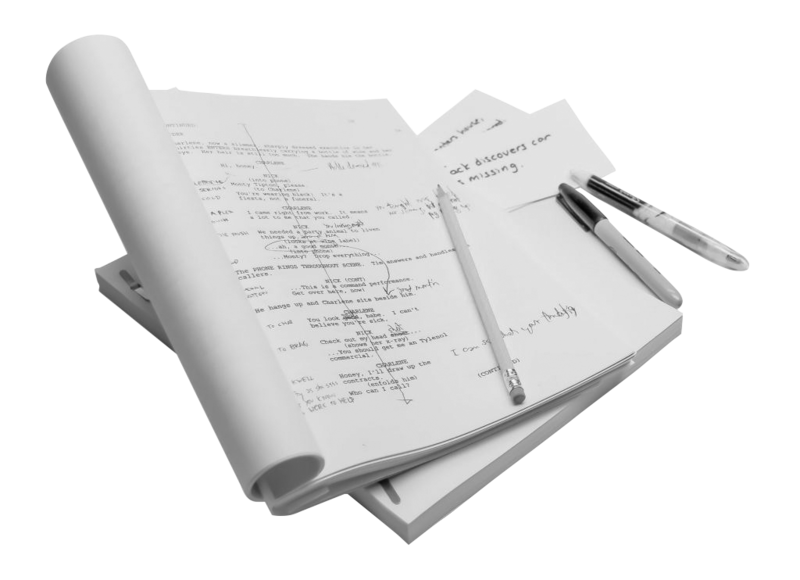 Our aim with our education services is to bring in top instructors from around the world to train you in production and writing, allowing you to hone in on and improve upon your talents and help you to craft that breakthrough screenplay or help bring that great film to life. Conceived by Francisco Saco as an outlet to address the needs of an ever-growing media industry in Central America, the goal of SPCA is to foster talent with an international appeal by bringing in accessible, top-quality training necessary to tap directly into the source and help advance the story telling capabilities of the region.